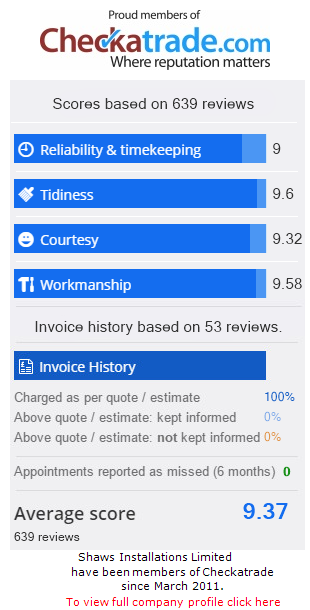 UPVC Windows from Shaws of Brighton are the perfect product for those who are looking for a high performance, efficient product, that can be tailored to mirror the period of any home or building. 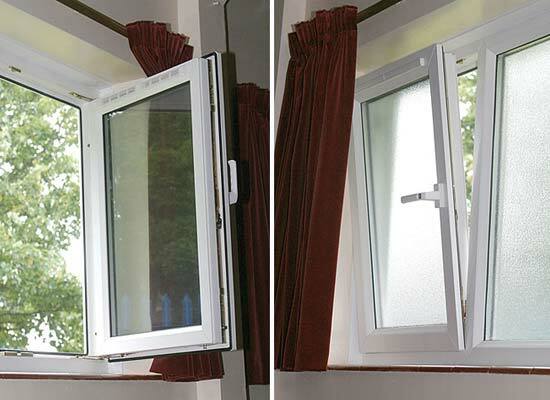 Our UPVC Casement Windows are available in Double and Triple Glazing, and can be made to a size to suit you. 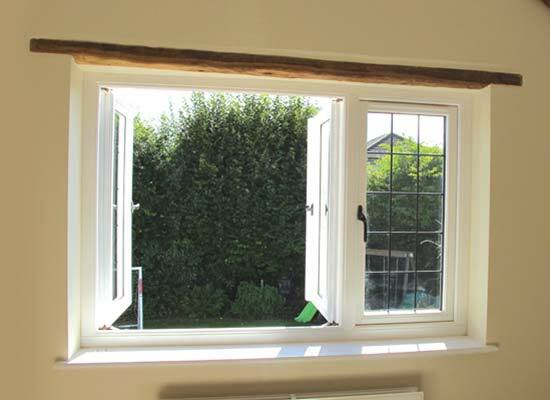 Shaws Vertical Sliding Windows are efficient, high performance, stylish products which are sure to compliment any home. 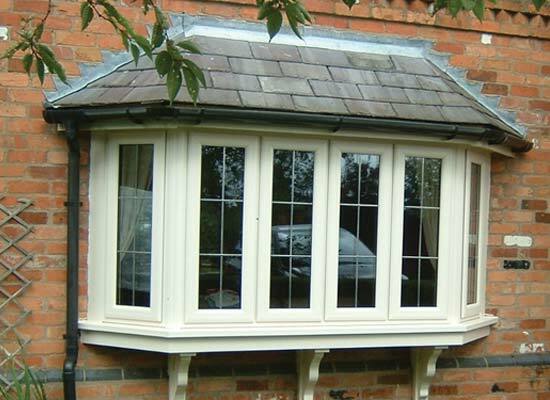 Bay and Bow Windows from Shaws are the perfect solution if you’re looking to instantly transform your home. 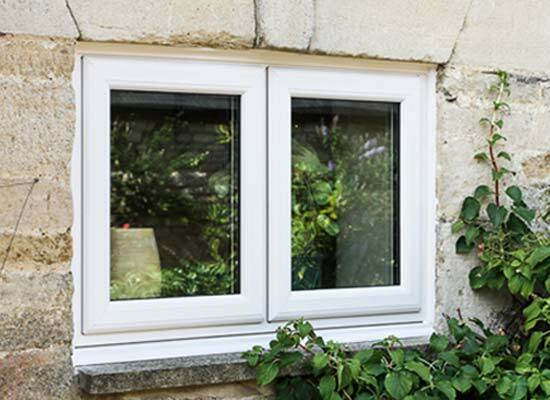 Our UPVC French Windows combine classic looks with modern technology to create a product that is reliable and attractive. 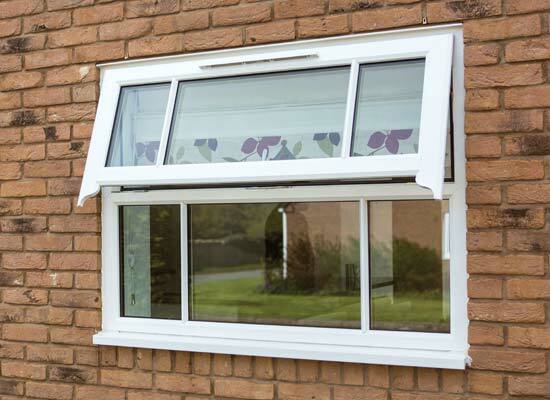 Our UPVC Tilt and Turn Windows meet the needs of modern day life, facilitating easy cleaning and ventilation. 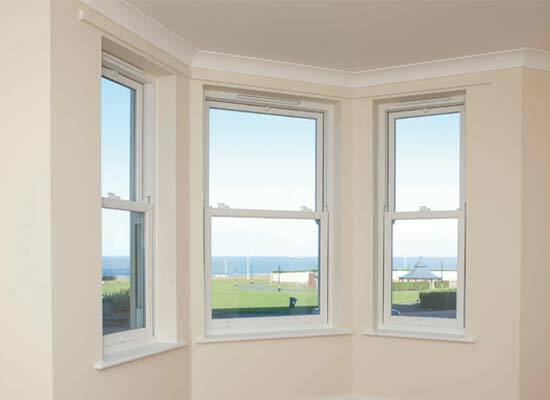 UPVC Run Thru Sash Horn Windows offer heritage style and period looks whilst providing modern security and performance.